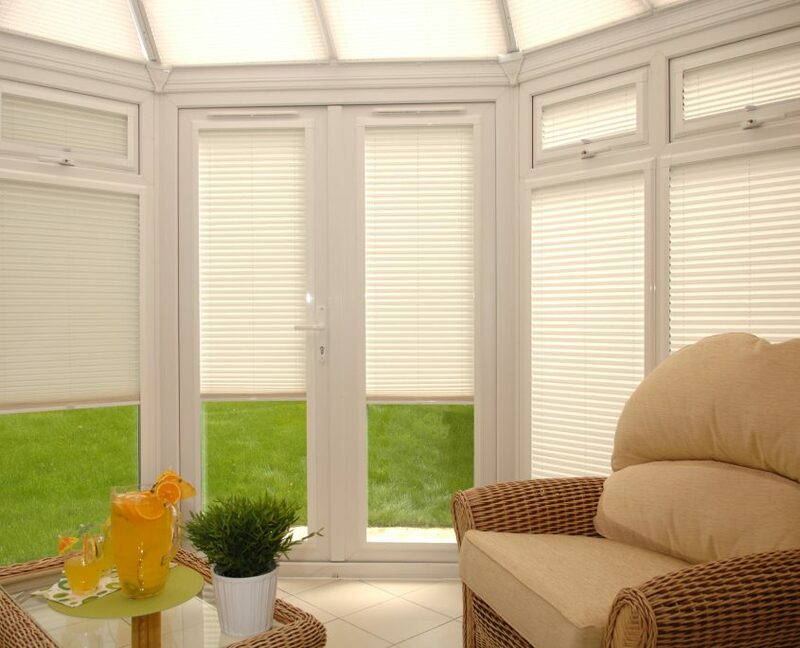 Look no further for the most leading edge, contemporary blinds on the market today, than our ‘Perfect Fit’ range. 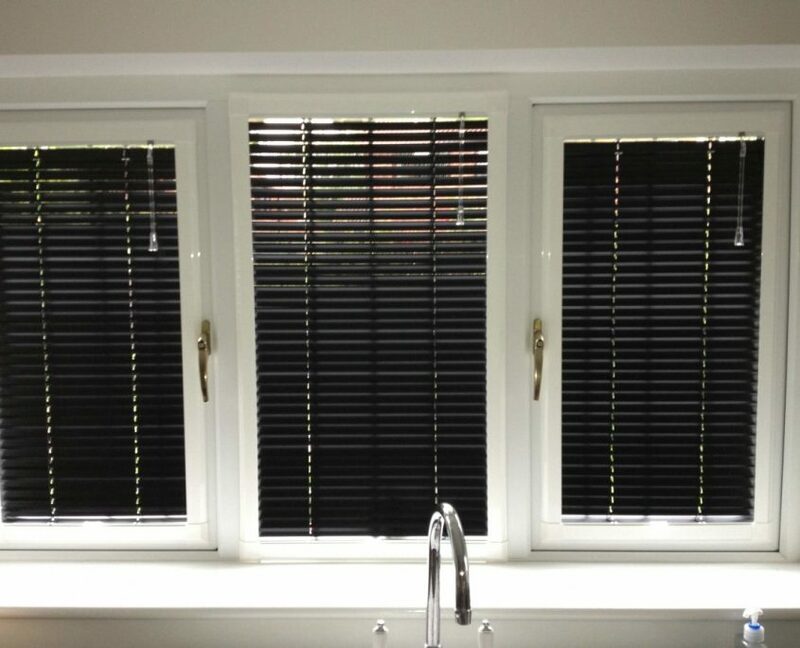 Offered in ‘Pleated, Roller and Venetian’ style designs, these blinds can be fitted with ‘no drilling or screwing’, to virtually all modern windows, doors and conservatories! 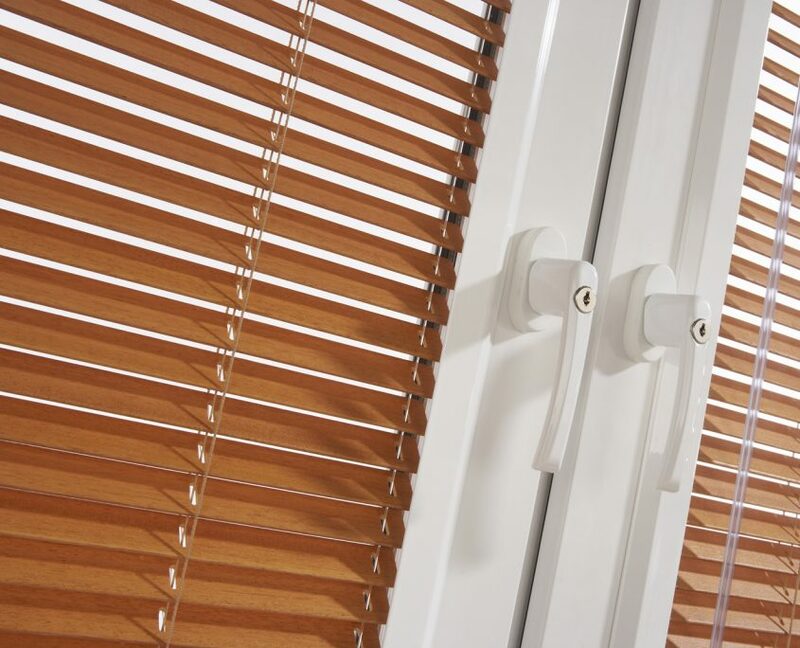 Supplied and ‘made to measure’, our Perfect Fit blinds are tailored to fit and styled to suit. 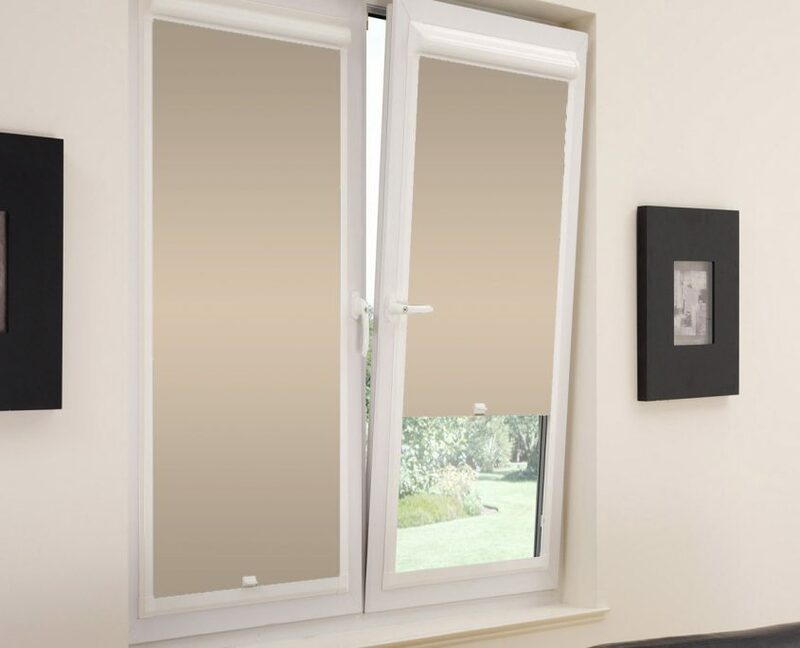 The perfect blind to compliment and bring out the very best in all your living space windows. As with all our products, we have a huge, unrivalled catalogue of styles, textures, colours and patterns to choose from, both traditional and contemporary.